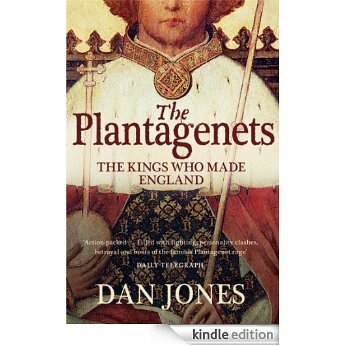 I have two books on the go right now, one on my night table–No god but God, by Reza Aslan, and The Plantagenets, The Kings Who Made England, by Dan Jones, downstairs by the fireplace. Of course they are very different, but they both involve the development of elites, warring for power and the quest for a method of government that balances the needs of the many with their need for leadership. Kings and caliphs, archbishops and ayatollahs…. Apart from enjoying the contrasts of the two, I truly recommend Aslan’s book as timely and important reading. It makes the history of Islam clear–or at least lays it out in a way that the uninitiated can follow and understand.